← Gluten foods…hormone disruptors & obesity catalyst? 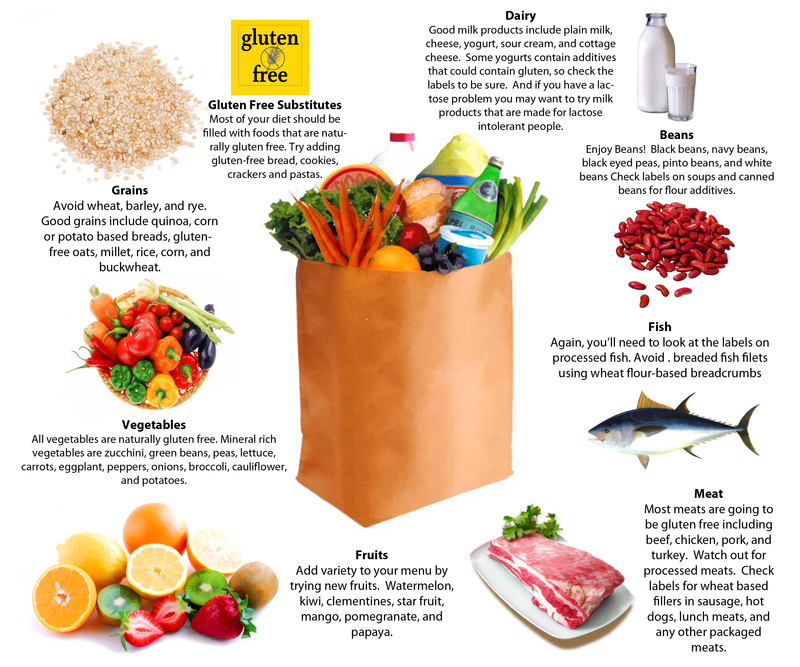 Gluten Free: A quick guide! You can put this to the test for 2 weeks and see for yourself! This entry was posted in Holistic Health and tagged #functional fascial integration, #hormone optimization, #physical culturel la, fitness, health and fitness, healthy eating, organic food, weight loss. Bookmark the permalink.